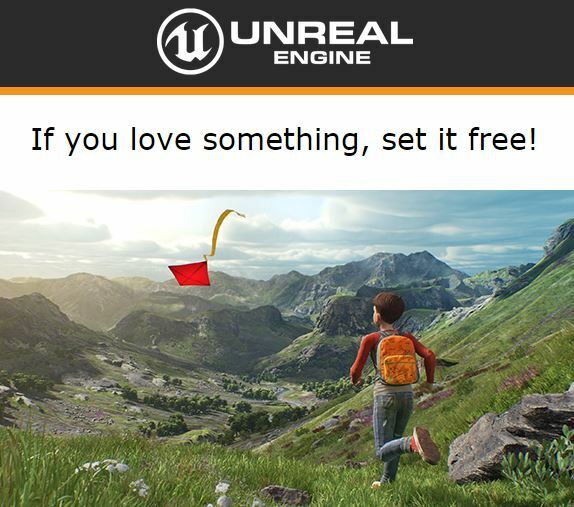 March 2, 2015 / MauL / Comments Off on Unreal Engine 4 and New UT Editor Now Free!! In a surprise announcement today, Epic Games has dropped the subscription model on Unreal Engine 4 and will now offer it for free! In addition, they have created a UT specific editor that is also free. Just like the good ole’ days! Epic was even kind enough to refund part of my subscription costs! Nothing like a little event called the Game Developers Conference to spark some big announcements!